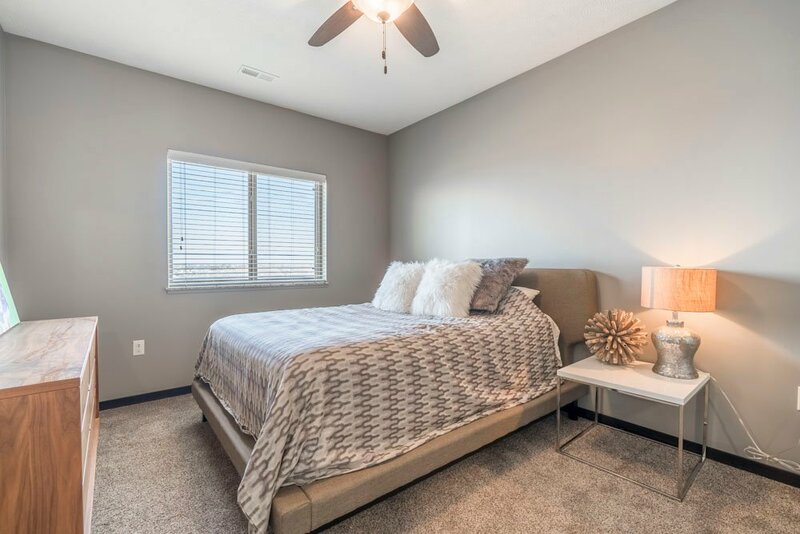 When it comes to furnished apartments, The Flats at 84 has multiple options to best meet your needs. You may furnish any apartment via our A La Carte Furnishing options. Need your living room furnished or just the kitchen? Here, you're in luck. At The Flats at 84, any apartment may be furnished. We partner with local companies that can assist you with finding the right furnishing package to meet your needs. Whether it's just a living room set or kitchen set or the entire apartment with bedroom furniture, linens and housewares, you can choose from a variety of packages that meet your specific needs. And, you have options when it comes to styles, too, so that you can make your apartment truly feel like home. To view some more information about various furnishing packages, click here. Interested in furnishing your new home? Contact us today! Living in Lincoln for a short time? Or, you're building a house and need a short-term home? We've got you covered. Our All-Inclusive Apartments simplify your life. These apartments are fully furnished and include all utilities, cable and internet. They also are available with short-term lease options, so you aren't stuck in a long-term commitment. Exact packages may vary based on the length of lease. Our All-Inclusive Apartments also are the perfect option for businesses needing a corporate unit. Ready to see our All-Inclusive Apartments in person? Contact us today for a personal tour! We offer tours in person and via FaceTime in Skype, which is especially handy if you are relocating from another city or state. *Please note that pets are not permitted in our All-Inclusive Apartments.